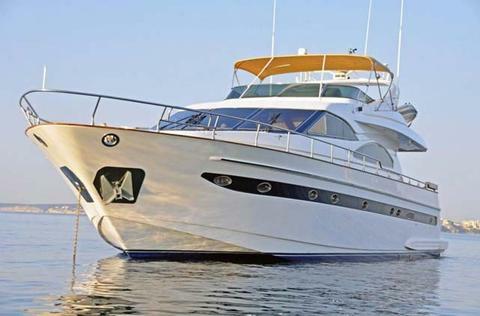 Marina-Balear - since 20 years we are your reliable, English speaking local contact for Yachtcharter for the Balearics! Based in Tropea, perfect to explore the Southern Coast, Sicily and Aeolian Islands. Excellent conditions, friendly crew and beautiful landscapes. Ask us special offers and itinerary suggestions! 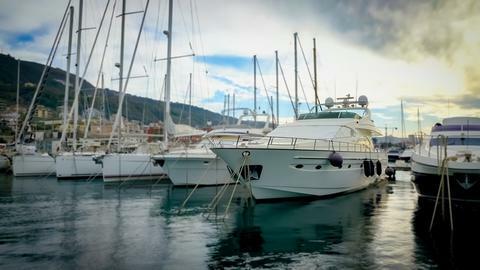 Do you offer boats for hire (not only Astondoa 72) by yourself? 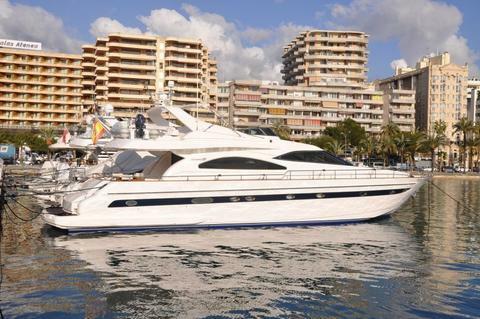 Sign up and add your Astondoa 72 or other yachts for rent in our yacht charter data base.